SELLER MOTIVATED: PRICED TO SELL! 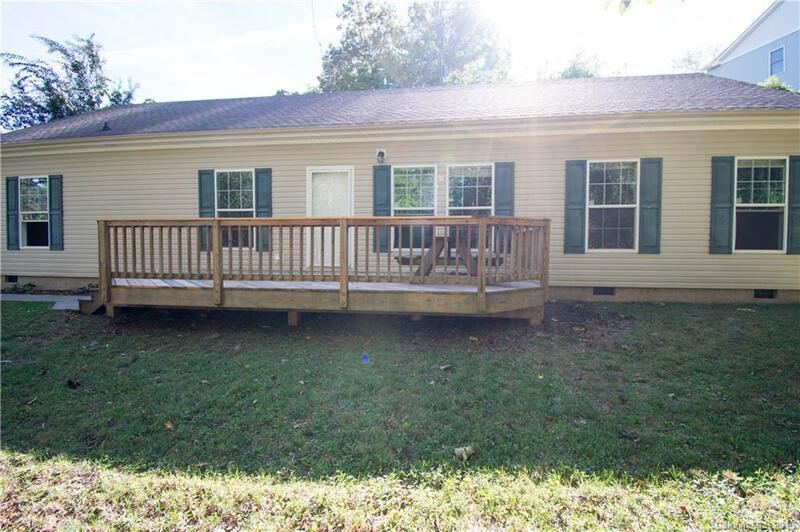 Charming home on ample sized lot 10 Minutes from Downtown Asheville. Mature landscaping maximizes privacy. Sweet front porch and spacious living room and dining area. Entertain outdoors on the deck or in the courtyard/patio. Gas fireplace and privacy - convenient to I-26.